abc burgundy 2ply luncheon napkins. 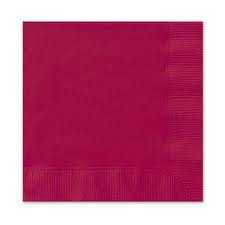 100.
abc pink 2ply luncheon napkins. abc purple 2ply luncheon napkins. 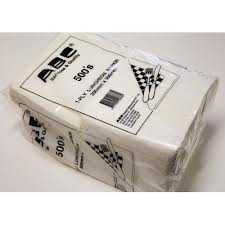 abc white 1ply luncheon napkin.